Virtualization is a process of crucial importance when it comes to advancement of business operations. But before anyone takes up the task of providing virtualization to their servers, it is good to gain a grasp of what this process holds in store. The decisions connected to the server virtualization are largely connected to the size of a business organization and the future plans for it. 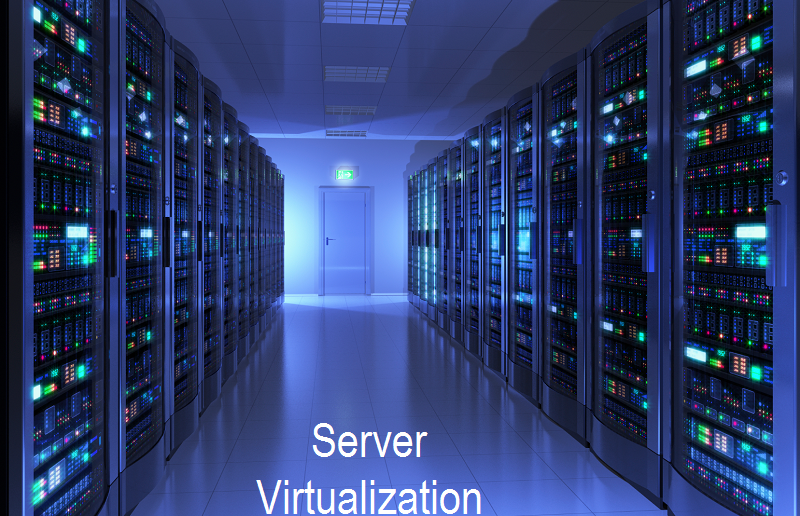 If an organization uses a single server there are not many benefits that might come from virtualization. If you want to know more about the Importance of Virtual Servers, then the below mentioned Top Five Best Reasons to Choose Server Virtualization for Your Business Operations will help you out. Cost Reduction: A lot of businesses are in need of creating smaller expenditures and ways to cut costs of everyday operations, whenever this is possible. Using virtual servers, an organization can reduce costs associated with IT infrastructure needed for installing and maintaining physical servers in a company. This means that it is possible to reduce initial capital needed for the opening investments in hardware, as well as later cost of keeping it in optimal working order. Increased Efficiency: By using virtual servers, there are fewer pieces of physical harder in a workplace. This makes business operation more easily completed, while it also increases the overall efficiency of an operating cycle. Additional advantage includes smaller power consumption thanks to less physical servers working around the clock, which also adds to cost reduction of running a business. Also, fewer servers mean more physical space that can be put to some other use. Better Utilization and Increased Productivity: When a business uses physical servers, it utilizes somewhere between 5 and 15 present of available space on a single server. On the other hand, a virtual server uses around 80 percent of the space available. This difference is easily recognized in everyday operation, and this also means that server virtualization brings additional space that can be used to significantly increase productivity. Server Deployment is Faster: A substantial benefit that comes from server virtualization is the significant increase in speed of deployment. In the modern world of the mobile devices and the lightning speed in which information spreads, this factor can be the one that makes the distinction between a business success and a business failure. As serves became more standardized, having virtual servers means that they can be easily replicated and upgraded to ensure an IT department meets all the growing needs of an expanding business. Lesser Downtime: Lastly, server virtualization brings much less downtime for a business. This means that a company can stop worrying about periods when their services are not accessible, because virtual servers have effective methods of recovery and backup. When all these benefits of having virtual servers are added up, there is no doubt that it presents an excellent solution for a company with growing needs when it comes to IT. To solve these needs, it is very important to clearly understand them before choosing whether to go ahead with server virtualization. You can hire any reputed online company for an open & unified storage and Cloud Computing service as per your requirements.